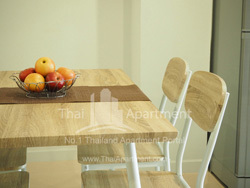 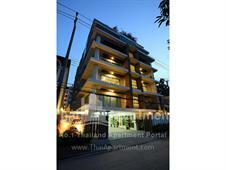 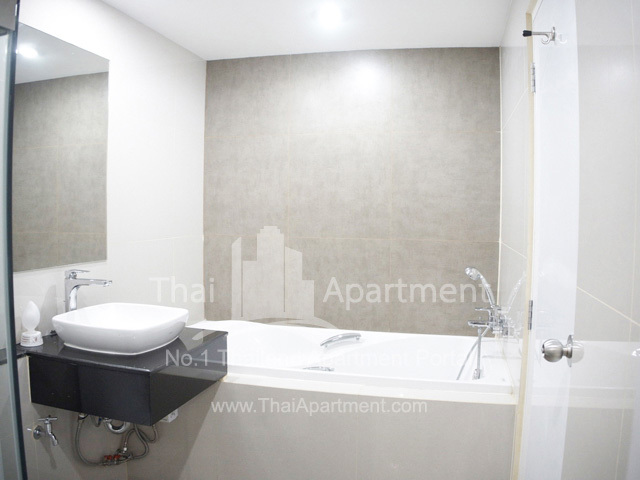 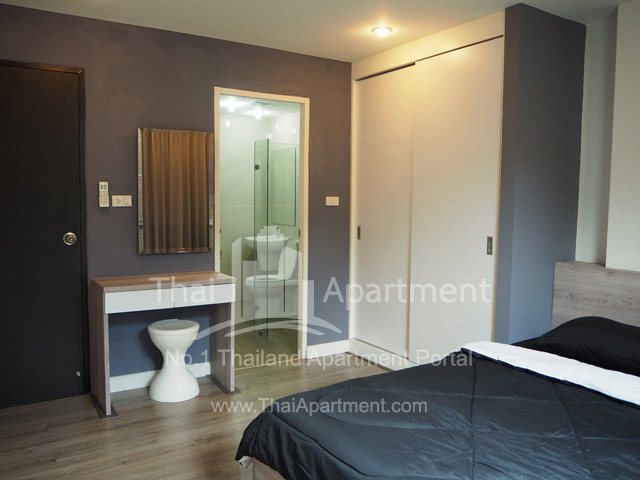 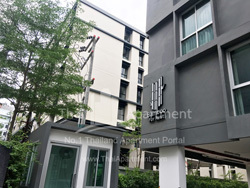 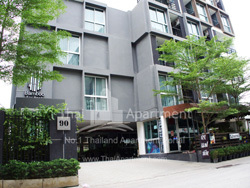 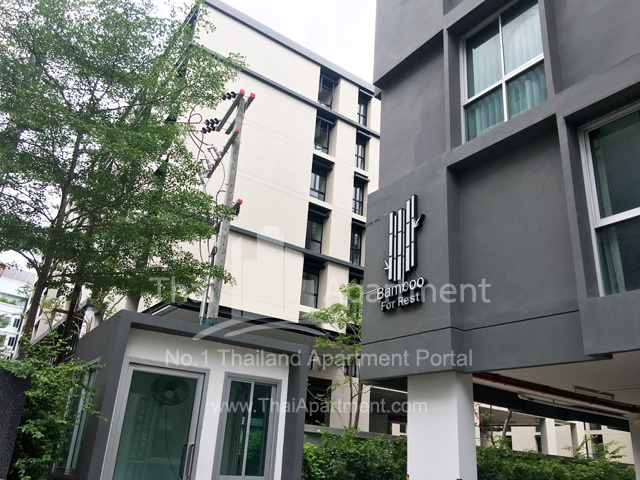 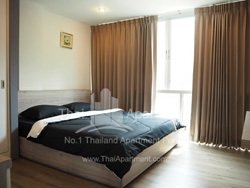 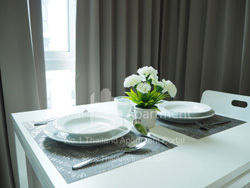 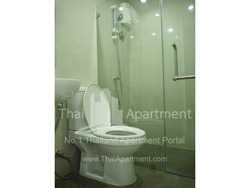 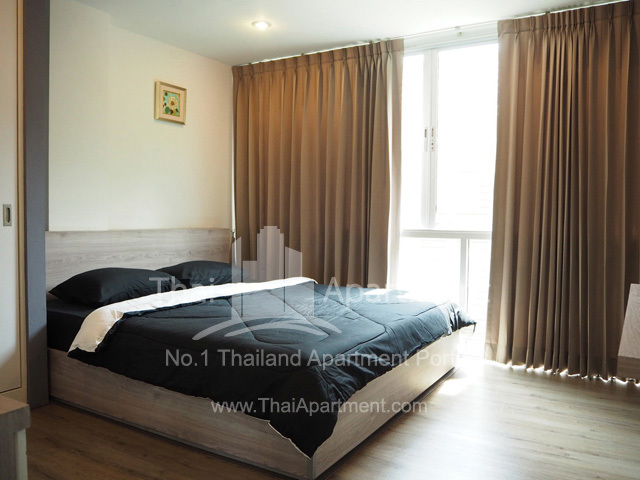 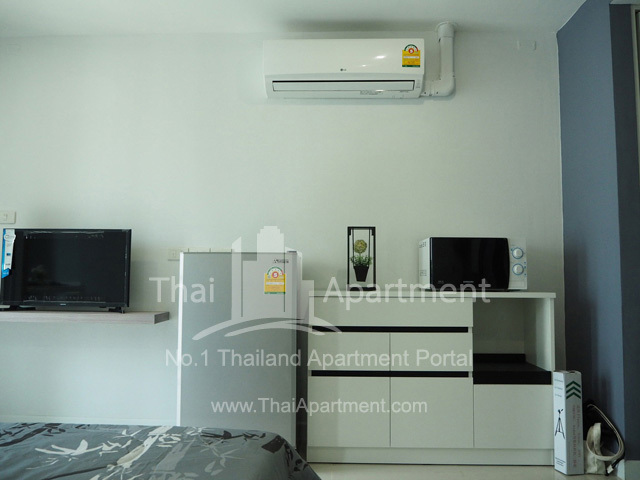 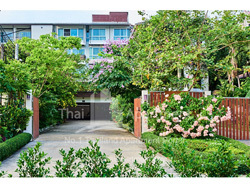 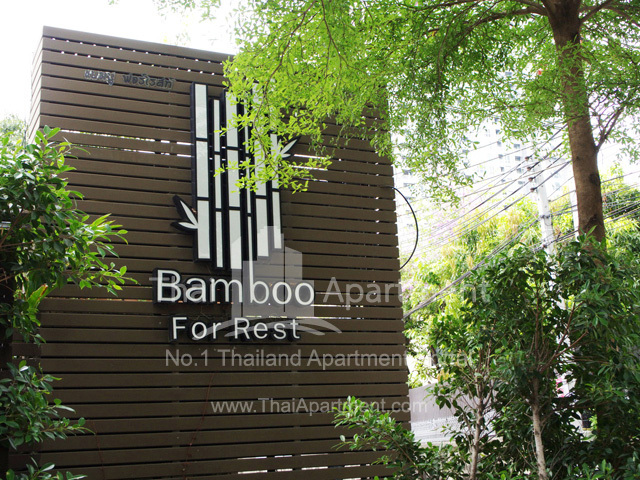 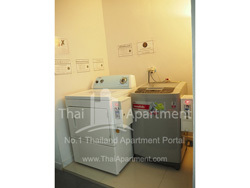 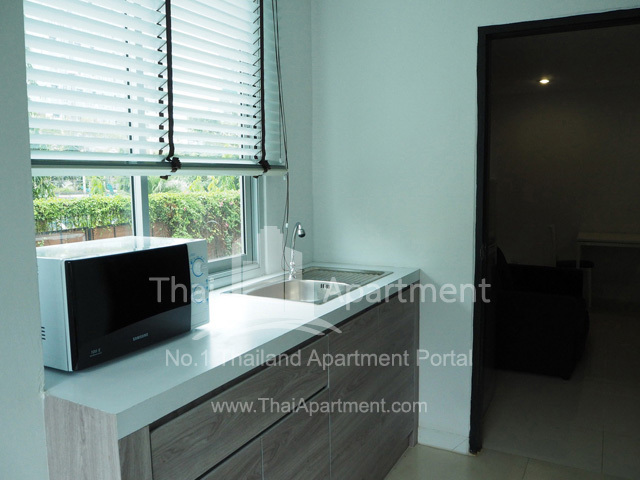 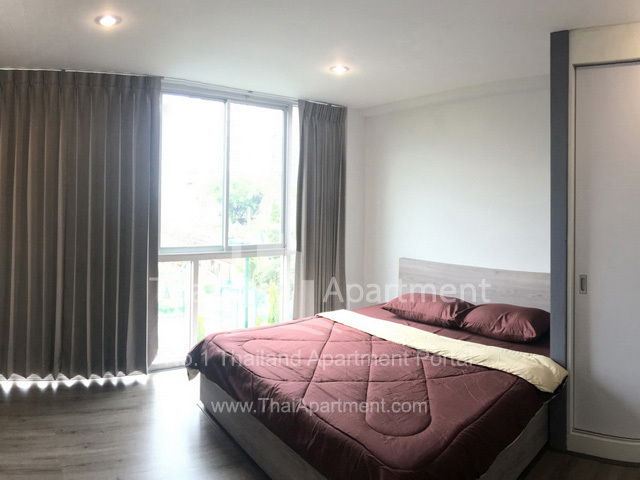 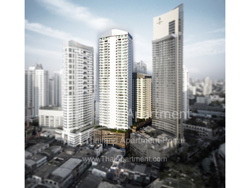 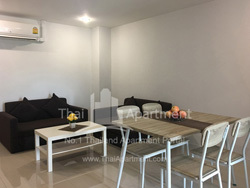 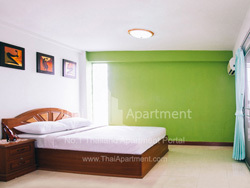 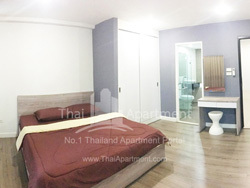 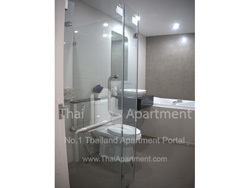 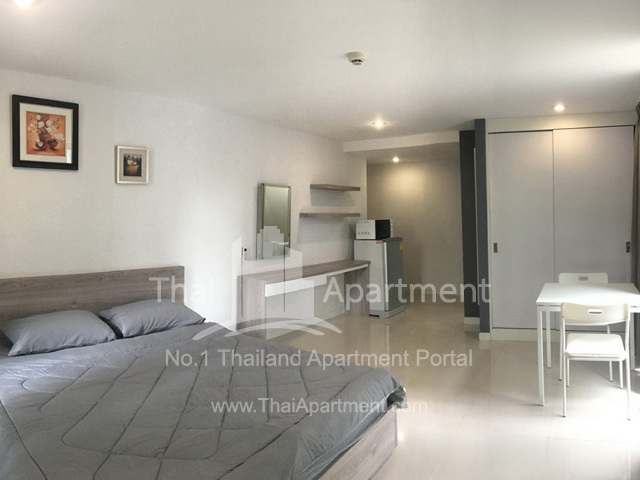 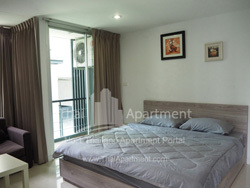 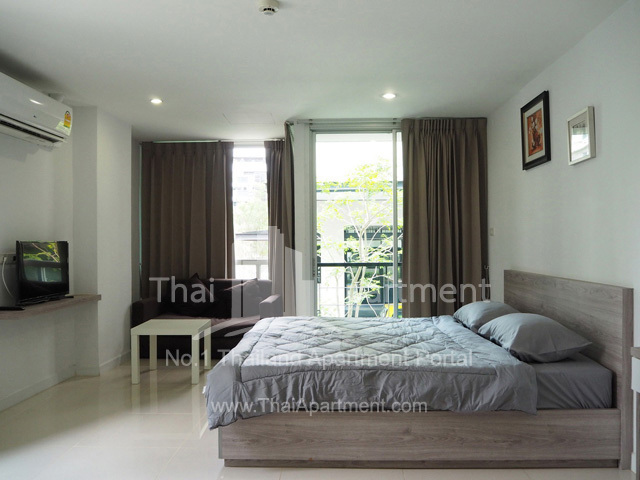 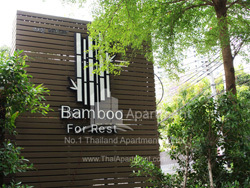 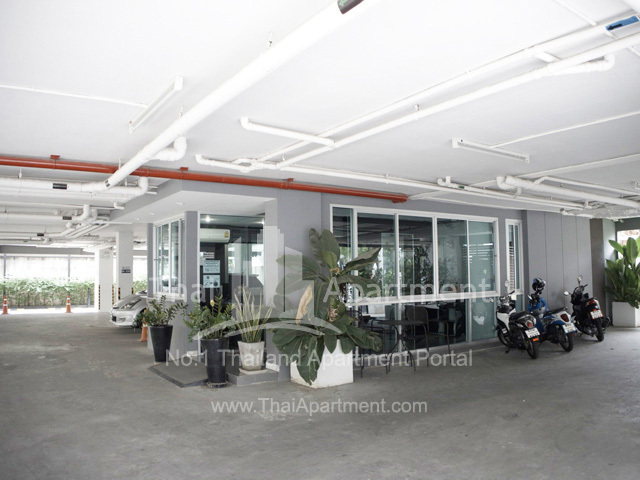 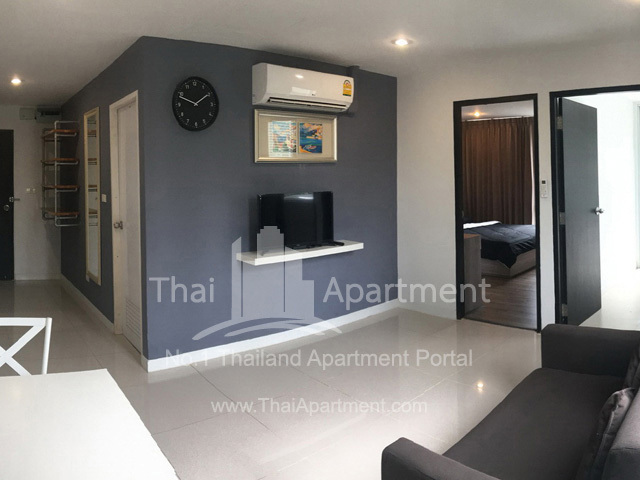 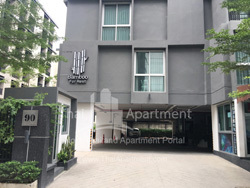 Bamboo For Rest, new apartment in Sukhumvit 50-52, decorated with built-in furniture, modern and cozy with facilities. 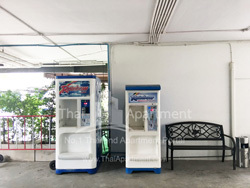 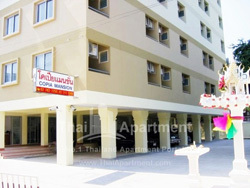 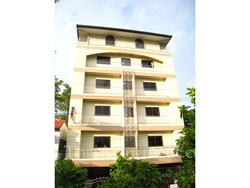 The apartment is located next to Lotus Supercenter and 7-11 Convenient Store. 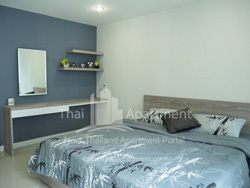 Also, there are The Phyll Shopping Mall, Big C Supermarket, Wells International School, Bangkok University and Sukhumvit Hospital within the area. 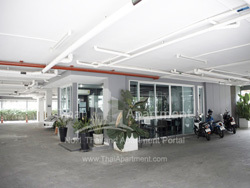 Sukhumvit Hospital within the area.